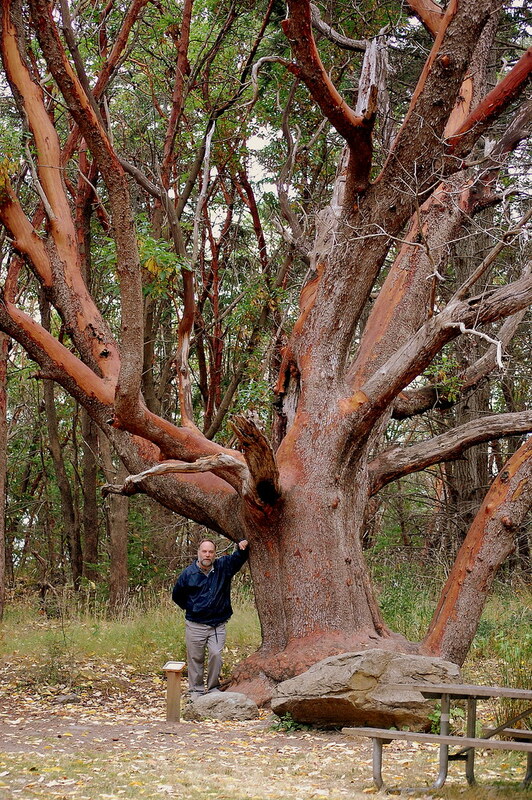 Madrone Tree & Amoeba at Lime Kiln Park, San Juan Island, WA. This entry was posted by quilly on Friday, January 8th, 2010 at 12:01 am	and is filed under nature, people, Photograph. You can follow any responses to this entry through the RSS 2.0 feed. You can leave a response, or trackback from your own site. That is one impressive tree, wow!
. : Push My Buttons :.